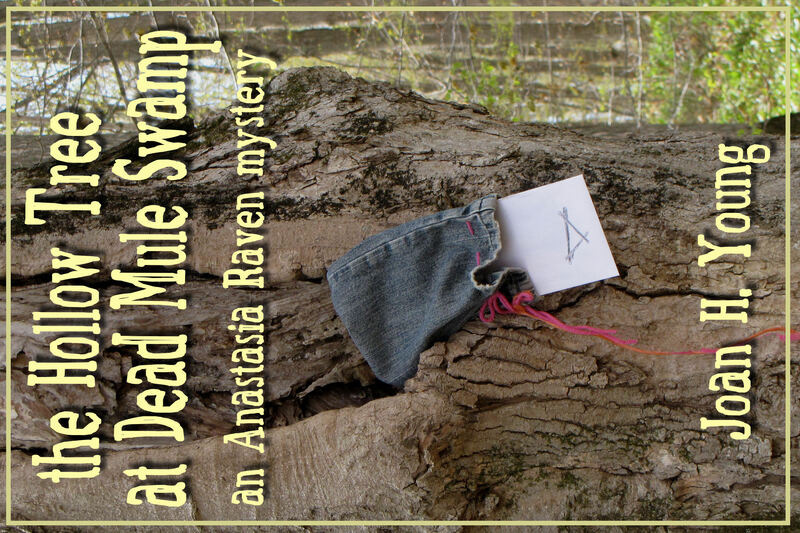 The Hollow Tree at Dead Mule Swamp is now in first place for short, free downloads of mysteries featuring women sleuths, at Smashwords. OK, so it's a rather narrow category. I'm still happy. It's been sitting at #2 for over a year, but it has finally taken a step upwards! Hooray for steady downloads from new fans. 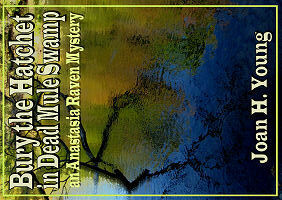 The book is really a short story, and second in the Anastasia Raven series. 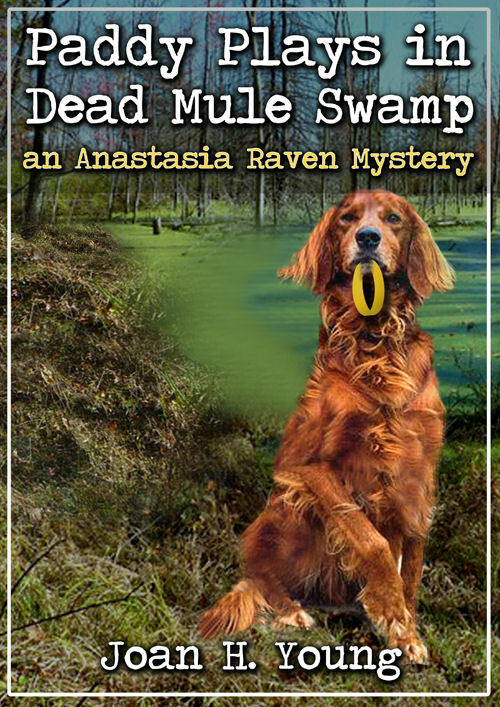 Its overall rating at Smashwords is 4.5 out of 5 stars with six reviews. Here's one from someone I don't know at all, so there's no "review for a friend" going on with it. "I don't normally like shorter books/short stories but this one was so well developed that there was nothing short about it. Excellent story. Love the people of Cherry Hill. 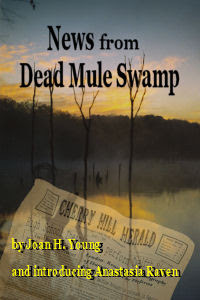 Can't wait for more"
See The Hollow Tree at Dead Mule Swamp. 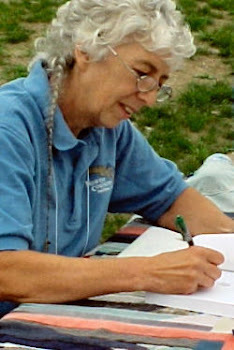 Joan, I've just discovered all your other blogs, especially your writing blog. I started at the beginning and have been working backwards through it. I'm amazed! You must work very hard, and the number of different things you write blow me away. I read the article on the trail and really enjoyed it. I'm particularly interested in your e-book publishing, as I've been thinking of that. But looking at all the marketing work you do, I just don't think I could keep up! Still, reading your blog has raised all kinds of ideas for me. 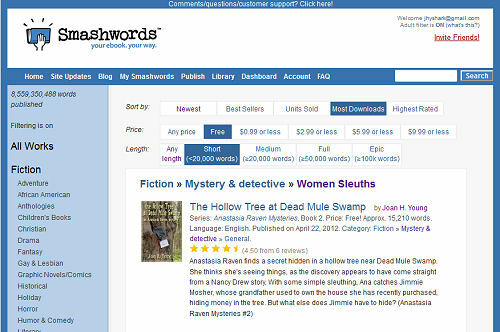 I noticed you were pleased with Smashwords. Would you still recommend them? HI Gnome! Not sure what your "real" name is. I highly recommend Smashwords. They have excellent distribution to other outlets if you are careful to format your work so it is accepted into the Premium catalog. Mark Coker (CEO) is highly respected and working hard for Indies. I still get more sales from Amazon because of their clout, but I really dislike Amazon's treatment of authors.